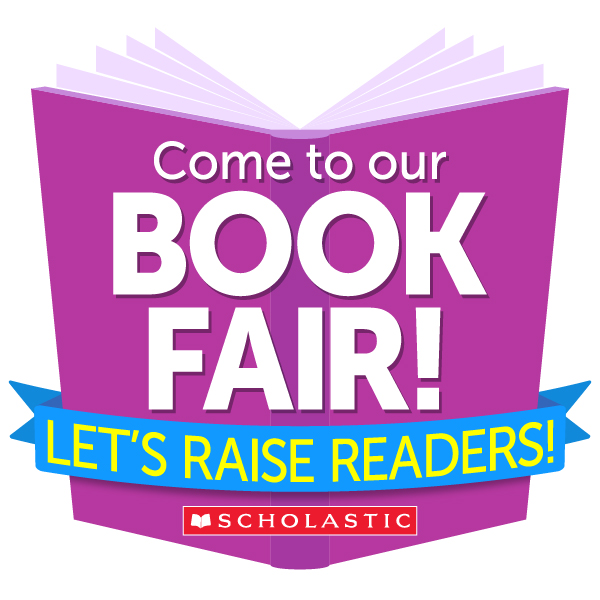 The Moulton Book Fair is nearly here! The event will run October 16th-19th. 4th and 5th grade students may shop during their library class. 6th - 8th may shop during their lunch recess. It will also be open in the evening during parent/teacher conferences. And don't forget that each 4th grade class will be having lunch and a shopping time with someone special at a "Grand Event".